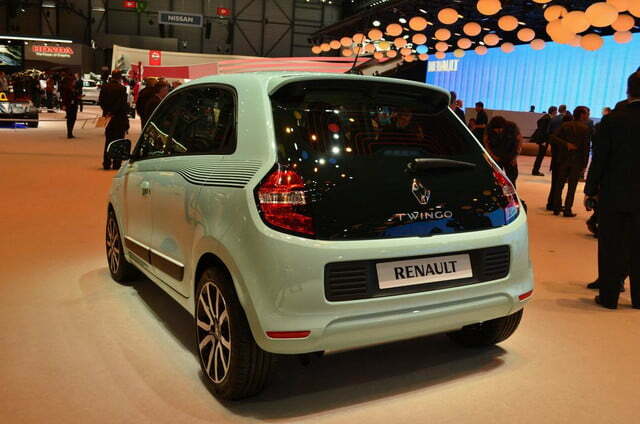 The Renault Twingo hatchback has always been a good car, but it’s never been a particularly exciting one. Front-wheel drive, a small engine, and impressive fuel economy are great selling points for a city car, but they don’t exactly get a gearhead’s blood boiling. 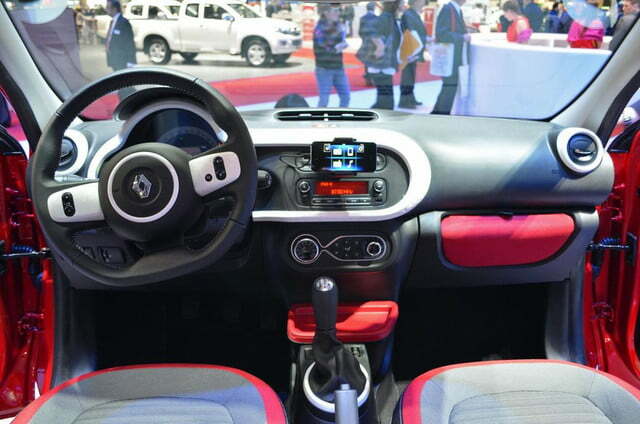 So when Renault debuted the third-generation Twingo at the Geneva Motor Show this March, it was at the very least a pleasant surprise. Rear-wheel drive. Rear-engine. Turbocharged powerplant. Is this really the same car? 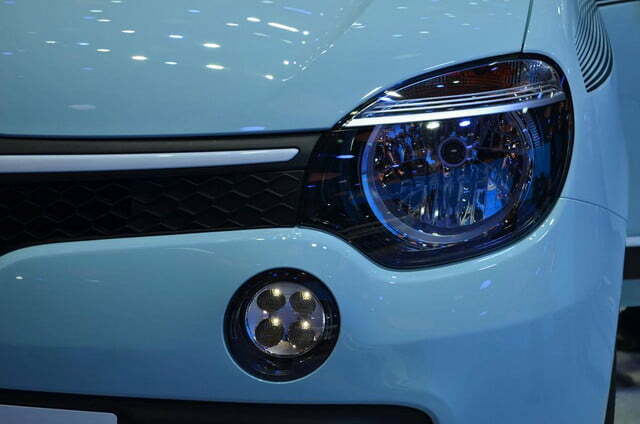 Well, the French automaker isn’t stopping there, because according to Left Lane News, Renault is planning an even hotter Gordini version of the tiny Twingo. Gordini is the performance division of Renault Sport Technologies, and it was established in 1946 by Amédée Gordini, who was badassly nicknamed “Le Sorcier” (The Sorcerer). Gordini used his black magic to create some exceptional racecars throughout the mid 1900’s, including the exceptional, single-seater Gordini Type 32. His cars competed in Formula 1 and 2 in early 1950s and even in Le Mans during the ’60s. 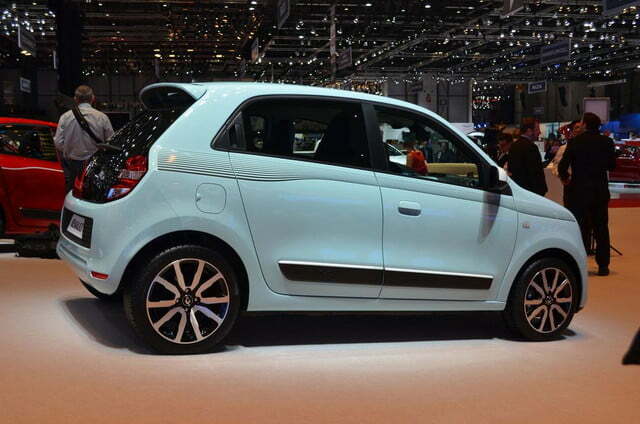 Renault has produced a Twingo Gordini before, in the car’s second generation, but it carried little more than a new paint job and some racing flair. The Gordini name has a real motorsport pedigree, and it looks like Renault is finally doing it justice for the Twingo’s third iteration. 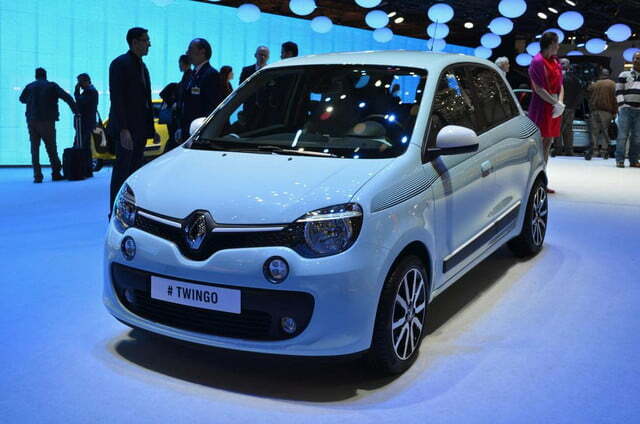 The hot Twingo will draw power from a turbocharged, 0.9-liter three-cylinder engine that creates over 120 horsepower. That may not sound like a lot, but considering the lack of heft it has to push around, it should be plenty spry. 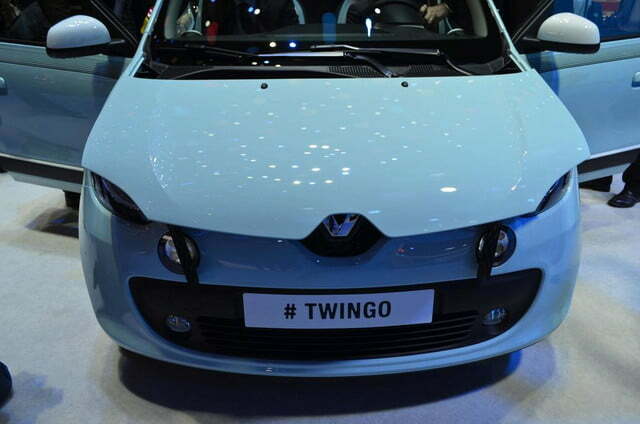 Furthermore, the Twingo Gordini will ride on a Renault Sport-tuned chassis, with larger brake discs, stiffer suspension, and anti-roll bars. Expect the racing treatment to carry over onto the vehicles aesthetics as well, with more aggressive aero, twin exhaust pipes, and Gordini’s favorite sporting color, bleu de France.